Great news from the yumpu.com office – spring has arrived and has brought some great improvements for our homepage. Besides a big design update, the functionality of yumpu.com has been improved. Regular visitors of yumpu.com have certainly noticed the new design of yumpu.com, which makes our site even more attractive and intuitive. We decided to go with a contemporary, modern, “flat” look which offers perfect usability even on mobile phones. Besides the new design, which affects all of our offers, we have made many other improvements for our customers to make yumpu.com even easier and more comfortable in the future. The new yumpu.com Swelcome page offers even more space for the magazines of our customers and highlights popular channels from the most important topics. One of the most important features is for sure the new upload box, integrated into the top banner. 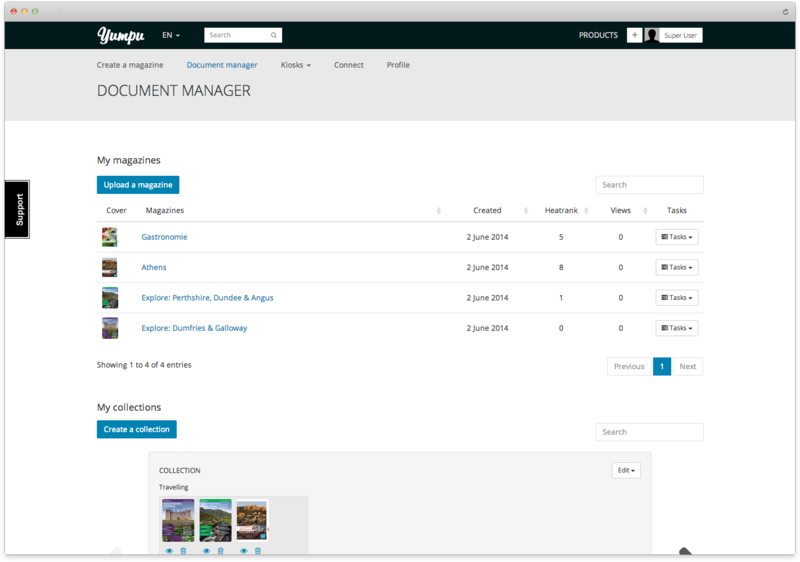 It allows transforming PDF´s into magazines within a few seconds via „Drag and Drop“. We managed to reduce load times of yumpu.com Thanks to a leaner code, yumpu.com is 20% faster now. Our customer’s products are getting highlighted even more. We display magazines even bigger which improves the readability of the covers. Expect us to release more new features for the magazine sites in the next few weeks. We can´t blame you for looking forward to it. 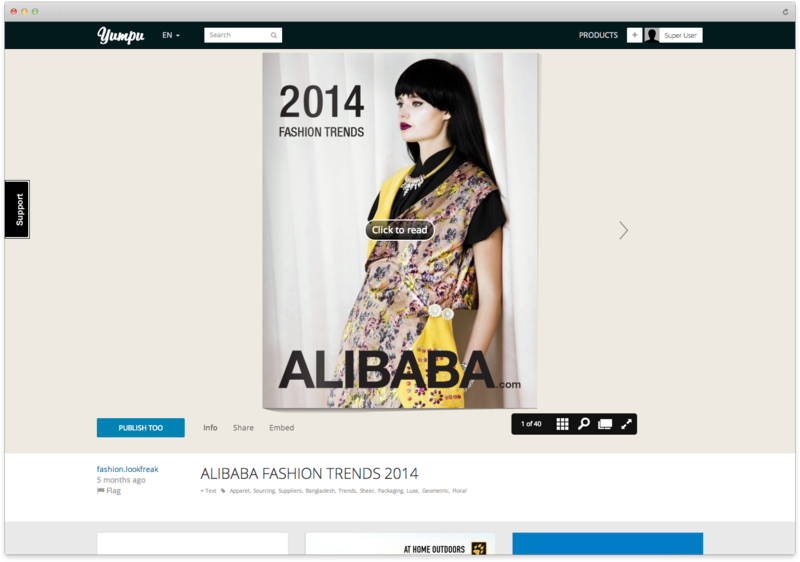 The upload tool integrated into the top banner lets you create magazines even easier. Just drag the desired PDF via “Drag and Drop” to yumpu.com and your magazine is being generated immediately. 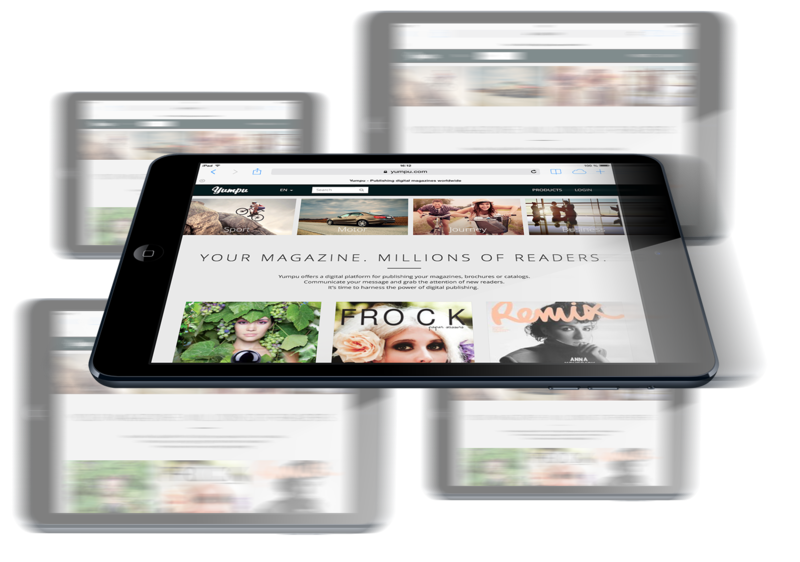 You receive interactive feedback to the status of your e-magazine during the conversion progress, so you know exactly how far away from the finished e-magazine you are. We have completely revised the backend: You have a lot of new possibilities in the magazine settings. You have the possibility to control functionality and success of your product on a stronger basis. Page preview for your magazine is now available in the search function. This helps your magazine to attract even more readers. The magazine player has also been revised. Besides the new “flat” design, we worked to set your magazine into the spotlight. The mobile presentation of yumpu.com has been further improved. This makes the site double as fast on mobile devices than it has been so far. Besides the new backend design we have also further improved our WEBKiosk. You have a lot of new possibilities to design your internet kiosk in our newest version 3.1. Companies, who want to display catalogues or advertising folders, this way, can attract more attention and additional customer requests. The WEBKiosk can still be used for 30 days without commitment. 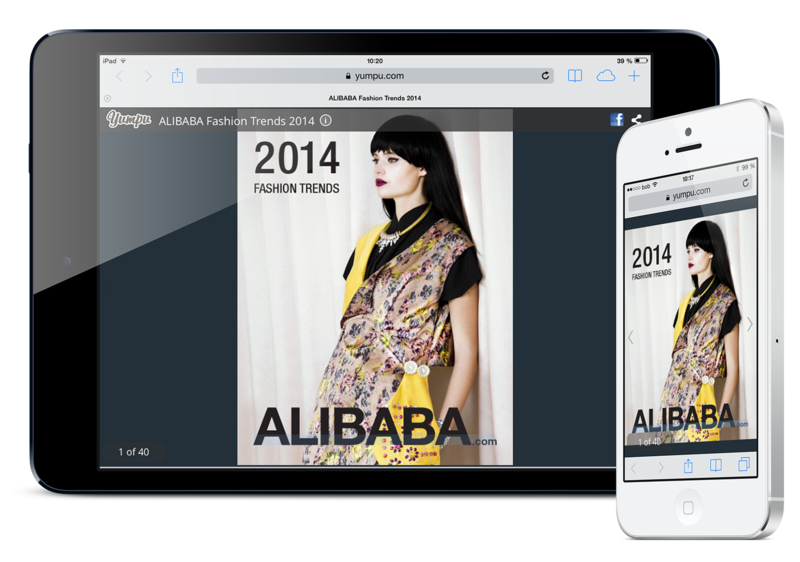 The integration of magazines into the yumpu.com showcase app is now available for every customer. 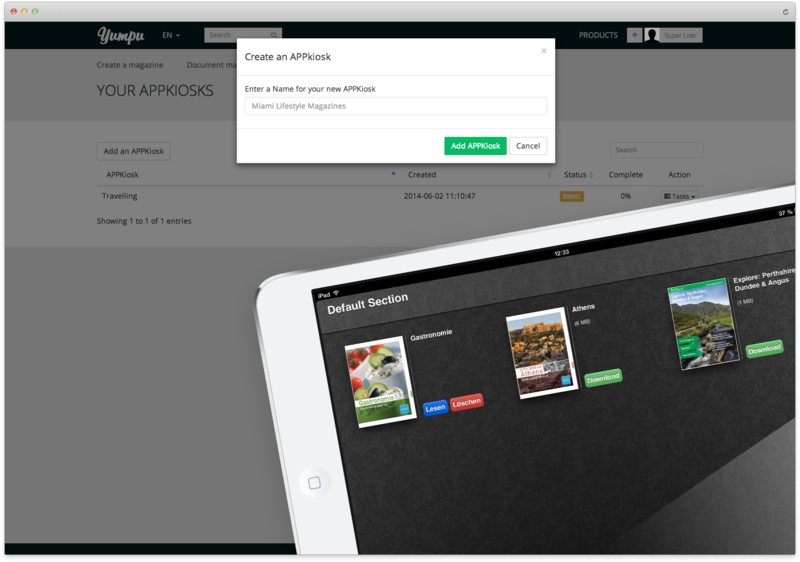 This way you are able to prepare your magazines for the showcase app and test the APPKiosk with your own magazines. We, the team from yumpu.com, are pleased to present these awesome new features along with a new design to all of our customers. We are confident that the new features are helpful to have greater success in the future with magazines on yumpu.com online-marketing. We appreciate your feedback and are open for suggestions at any time. I love the new improvements – great job! 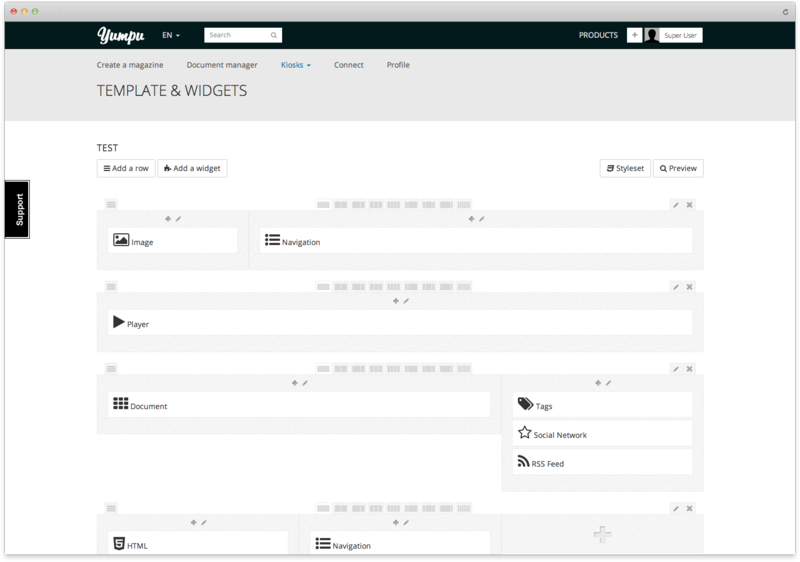 It looks like it’s going to be easier to navigate and manage, and other than that it’s more attractive. Thanks for you continual improvement. I've found the article "Ten improvements through the new Yumpu-Design" which can be read here: https://en.blog.yumpu.com/yumpu-news/ten-improvements-new-yumpu-design/.